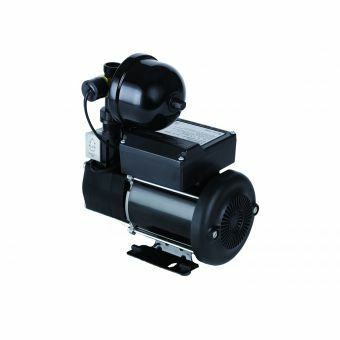 Since this pump can produce up to 17 litres per minute, it can provide a shower with up to 2 bar of water pressure and allow the user to get an enjoyable experience. 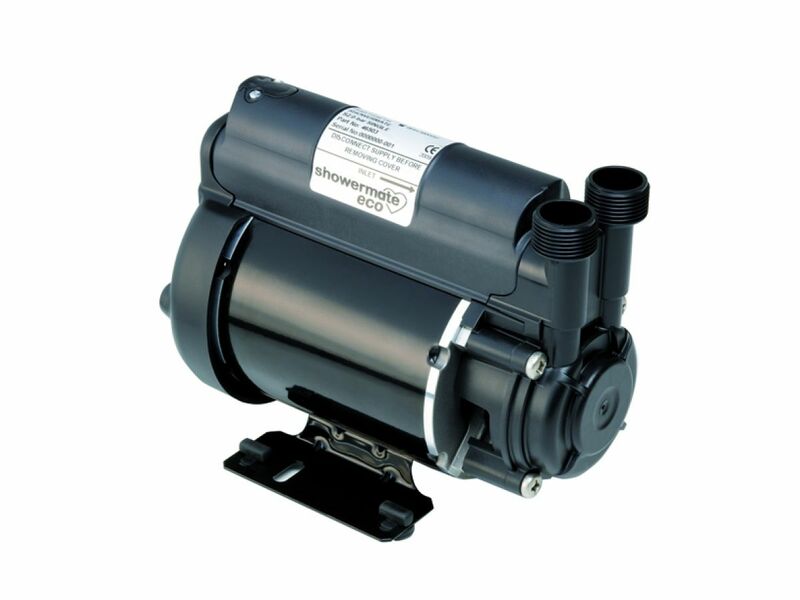 With its operating volume of 60 dB, this pump is very quiet and will not disturb the user. 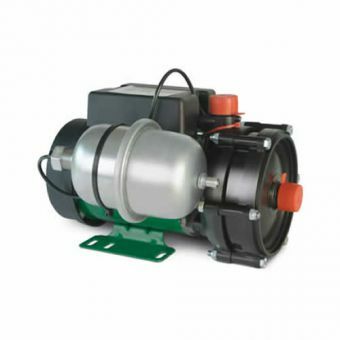 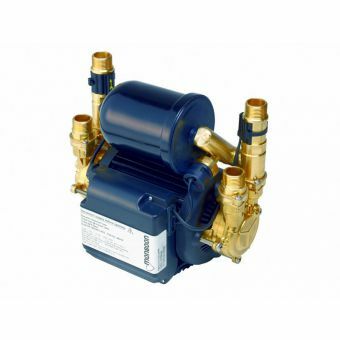 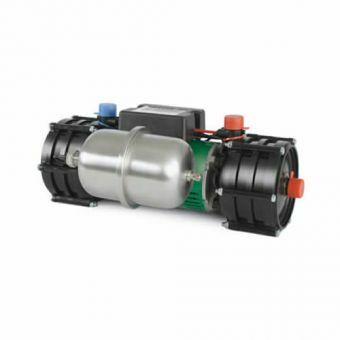 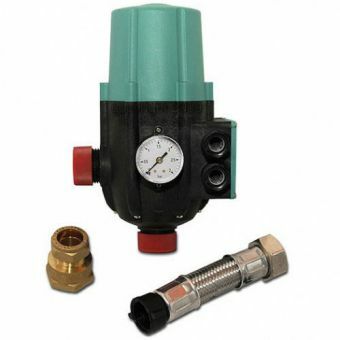 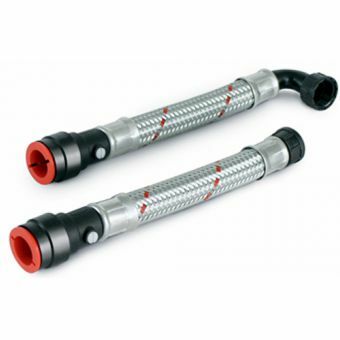 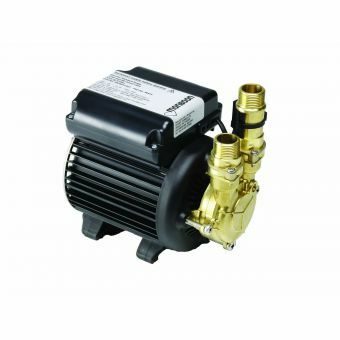 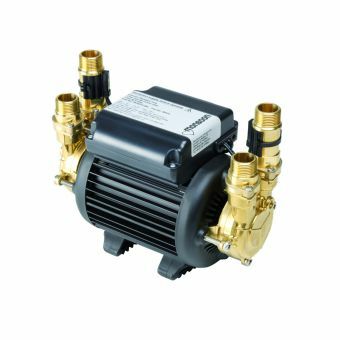 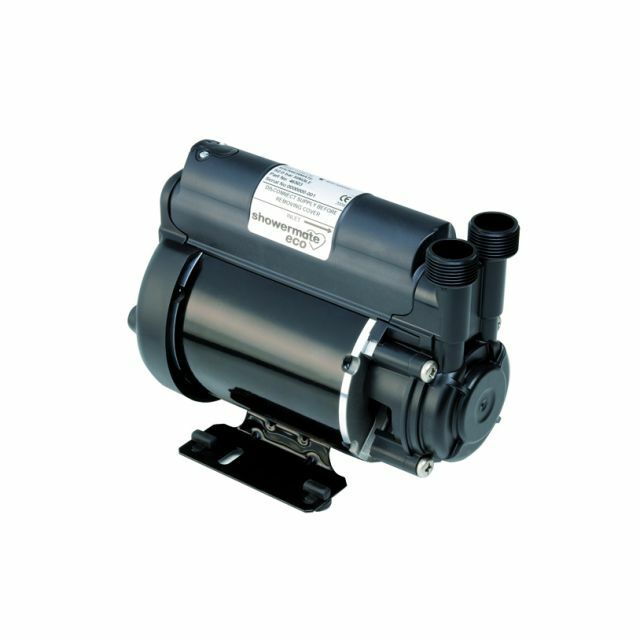 With its anti-vibration hose connections and feet, this pump also does not transmit noise through the floor nor through the hoses, further quieting itself and offering a more relaxing experience. 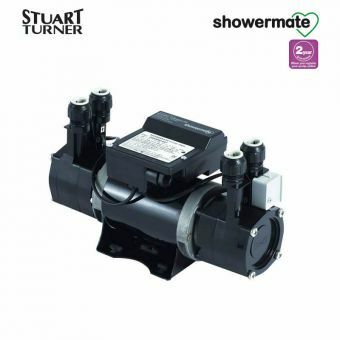 Due to this pump's automatic switching when the water flow goes over .7 litres per minute, the user never needs to think about turning on this pump. 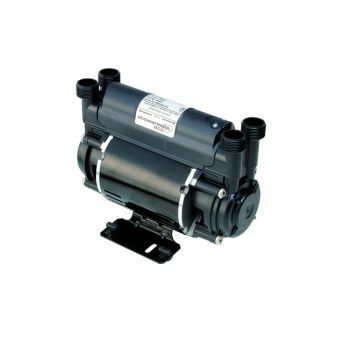 This pump's carbon and ceramic shaft seal makes it a durable pump that will last through numerous showers and work diligently for years to come.